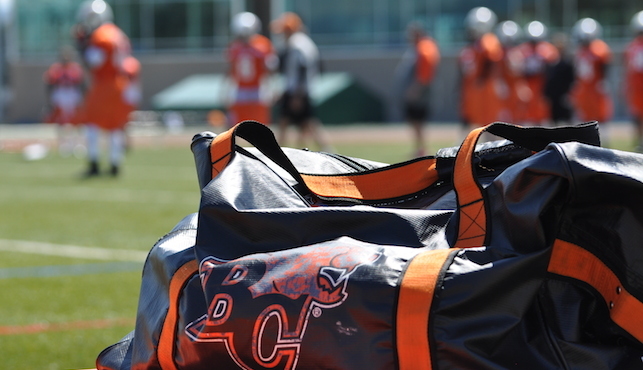 Interested in becoming a BC Lions player? **** Pre-registration can be done by filling out the form below. 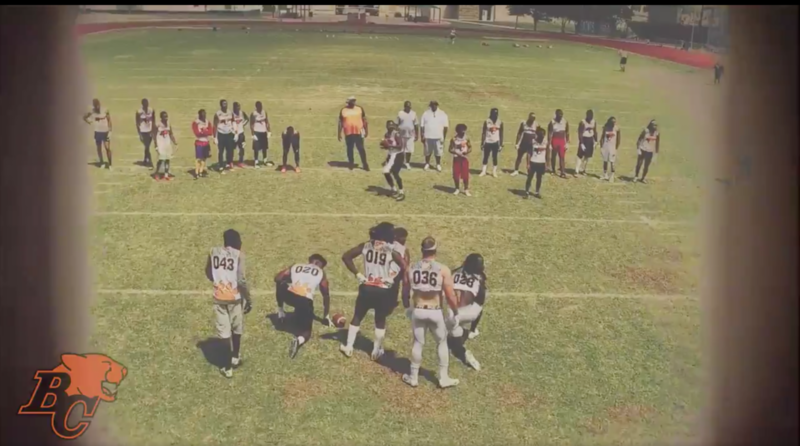 On-site registration for each camp is at 9 AM with workouts beginning at 10 AM.